Yesterday, groupthink helped me figure out my harem pant situation. Today I wore them, and I looked fly. 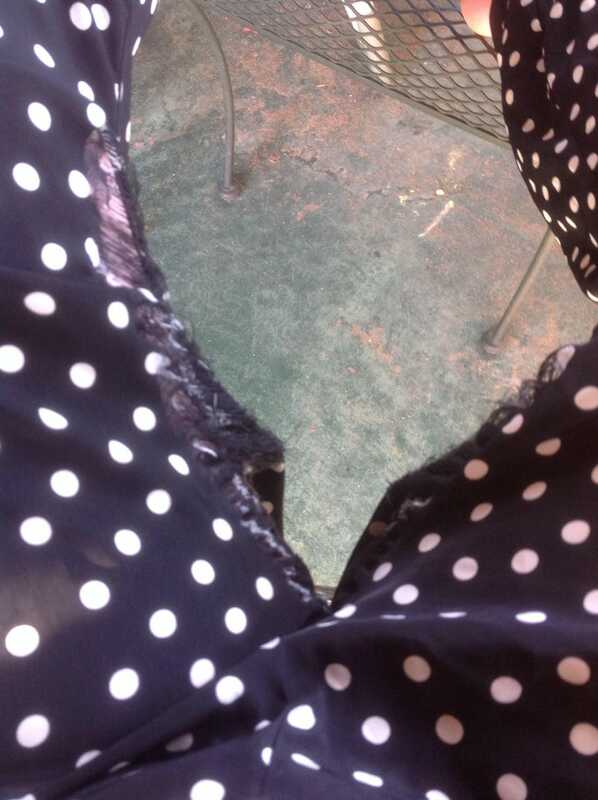 Then when I got home, I noticed they were frayed down the thigh seams. So into the garbage they go.